How to Accelerate Enterprise Blockchain Adoption? Technology moves at a rapid pace. What is a trend today might be outdated in few months. With quick technology shifts, there is innovation at every level nearly every day. Enterprise Technology solutions have empowered business organizations to reach new goals in an entirely different manner and try new things never done before. Open Source Software, Cloud, Big Data and Artificial Intelligence are no longer buzzwords as enterprises have successfully adopted these technologies. The blockchain is at a nascent stage where the IoT and big data were several years ago. Let’s try to understand the implications of Blockchain. Blockchain is a technology in which data is not changeable. Immutable data is distributed across different servers -- decentralized -- and data is secured through cryptography. Several big companies and Fortune 500 are exploring Blockchain technology solutions for information exchange, as well as secure transactions. The impact and actual implementation of Blockchain is felt and witnessed across different industries—right from banking to government to healthcare. Completely removes intermediaries and middle parties, increasing efficiency and speed. Minimizes cost and time related to disputes and simplifies operations. Enables new business models increasing revenue and savings. Healthcare industry is one of the earliest adopters of Blockchain technology, providing faster access and better transparency. Vital data about patient's information can be exchanged without worrying about security or privacy concerns. Blockchain provides robust security due to features like built-in encryption. Real estate is complex industry involving several stakeholders such as buyers, sellers, agents and brokers. Blockchain can reduce the risk associated with title and escrow in different ways. It can play a significant role by helping title companies to verify real estate transactions and ownership. Blockchain comes as a blessing in disguise for digitally securing contracts, as well as facilitating deals in real time. This means law firms can potentially advise clients on the industry best practice to structure different transactions on the Blockchain. Before you take a plunge into Blockchain technology solutions, it is important to analyze and take stock of the situation and prioritize your business goals. Ask questions before you determine whether Blockchain is appropriate for your business scenario. Whether multiple parties share data or information? Whether Data is update by different parties? Is Verification required or not? 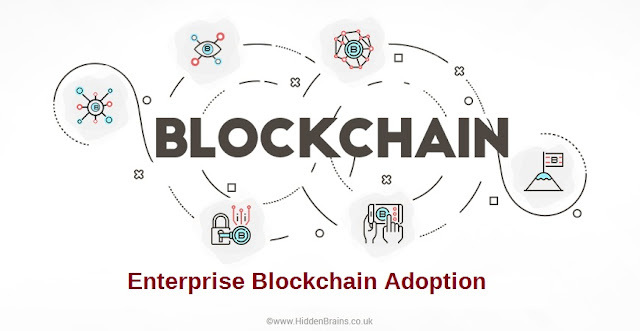 As the benefits of Blockchain technology are very distinct and will help large enterprise expand its reach and demonstrate its value of providing reliable and secure transactions across numerous industries. It is important to partner with a leading Blockchain development company to gain maximum advantage. I am Web Analyst I love to analyse the web for the betterment of businesses and providing information to my blog reader. 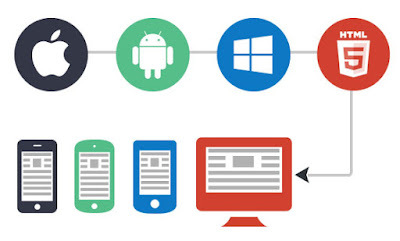 I love to write about trending technologies, specially mobile technologies.